The VC20, VC21 and VC21D are vibration calibrators for sensors and instruments in units of acceleration, velocity and displacement. 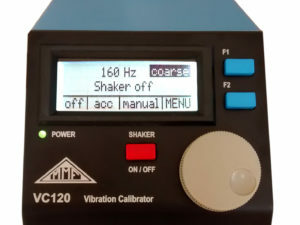 The VC20 is operates at a frequency of 159.2 Hz while the VC21 and VC21D adjustable vibration frequency allows verifying transducer sensitivity at seven individual frequencies according to your sensor application. 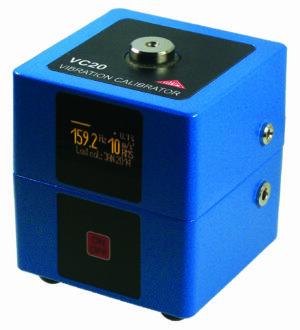 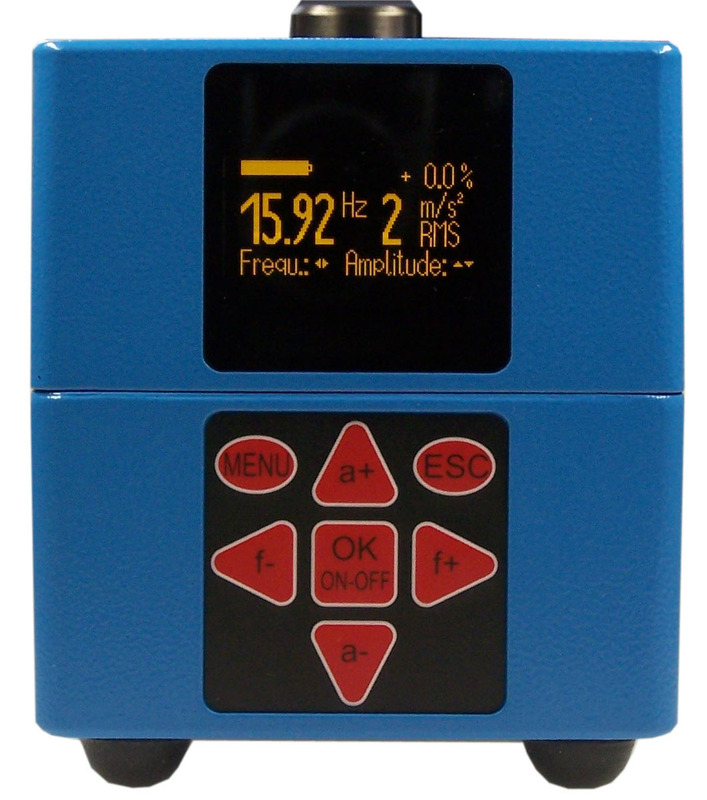 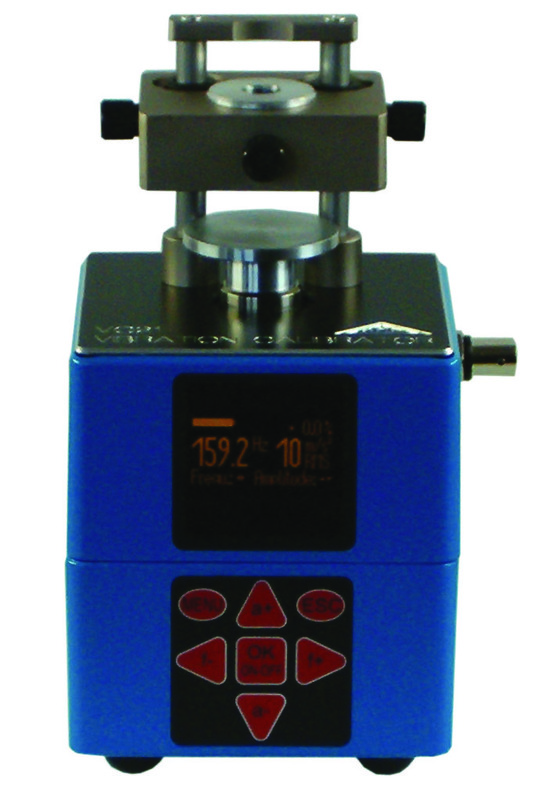 The calibrators are suitable for sensors with charge, voltage and IEPE compatible outputs. Measurement results with the corresponding units and all important settings are clearly shown on an LCD graphics display.